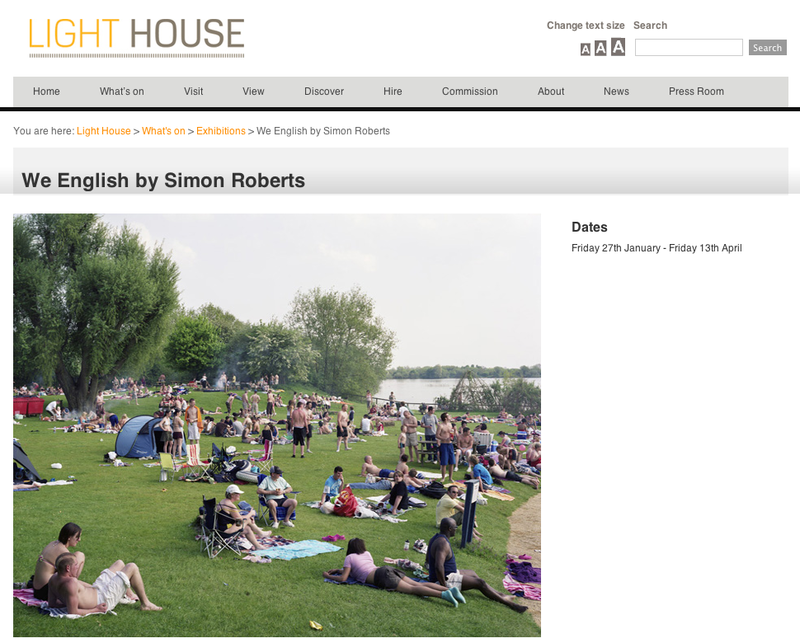 My We English exhibition is traveling to Wolverhampton and will be on show at Light House gallery from Friday 27th January – Friday 13th April. I will be doing an artist talk on Thursday 15 March, 7pm. More details here.